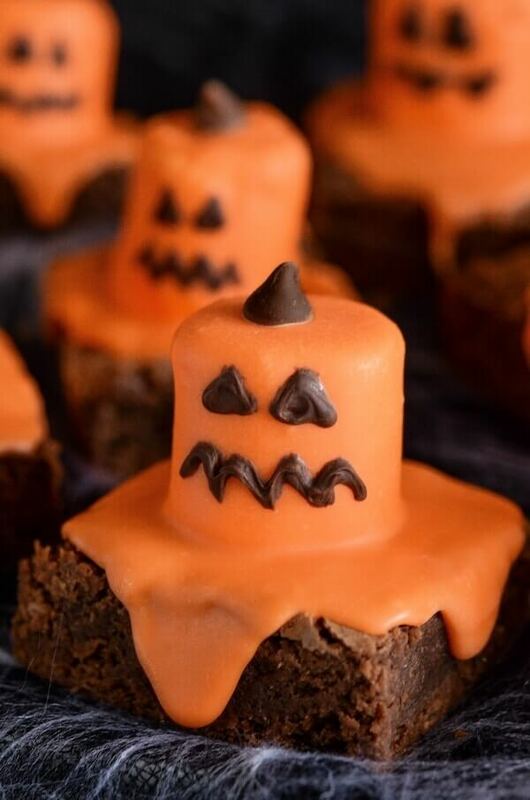 Halloween is all about celebrations, merry making and feast. And can a feast be complete without elaborate baked goodies? Almost everything we make today requires baking, be it main course, dessert or appetizers. 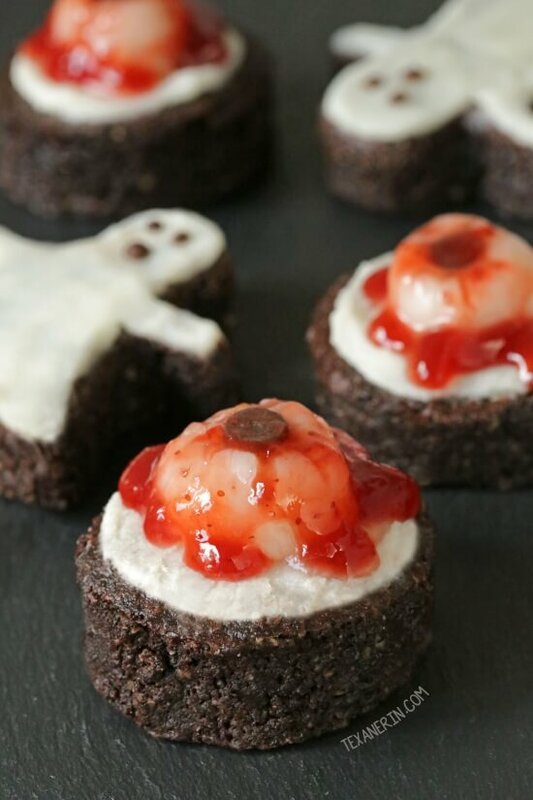 So we’ve gathered some of the best Halloween baked recipes, which you can make this season. Take a look! When we talk about baked goodies, cookies are something that comes to the mind first. 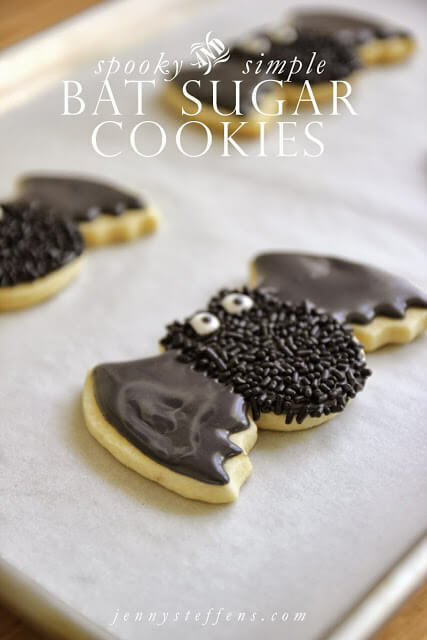 This bat shaped cookie with chocolate frosting will definitely appeal to the little ones. It may look difficult, but making this Jack-o-lantern is way easier than carving a real gourd. You just need to layer pumpkin shaped pie crust, and ham and cheese slices and bake. It seems that we’ve stumbled into a pumpkin patch. The frosting on this cupcake has been done meticulously. And it looks scrumptious. These creepy monsters take a bit of time to work out, but they are totally worth it. 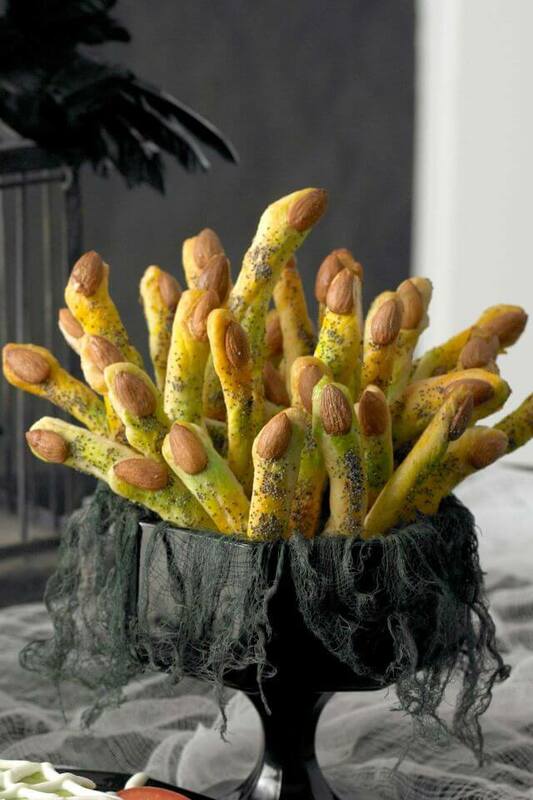 You just need to shape breadstick dough as fingers, spray some colors and top it with almond for the fingernails. Here’s an awesome and gorgeous Halloween special spider web cake with chocolate and vanilla frosting. Just by looking at it, we can say that it’s super moist and extremely delicious. 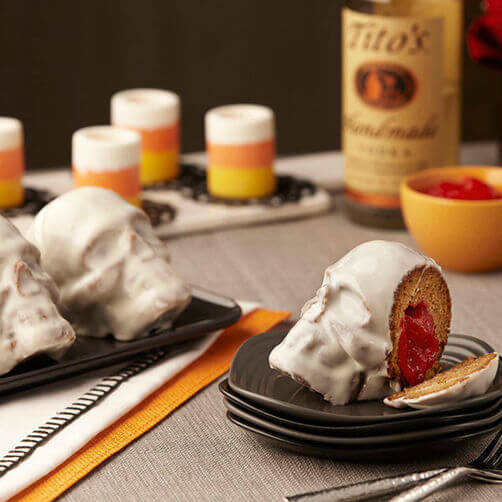 These skull cakes are as delicious as they look freaky. The center of this cake is filled with apple sauce infused with vodka and cinnamon. The cream cheese frosting is making it even look even better. Do you know what’s the best part of this brownie? It’s paleo and gluten free. So everyone, except diabetics, can enjoy this brownie their heart out. Another thing to note is that this brownie has coconut butter frosting and is topped with lychees. Now that’s a different combination. 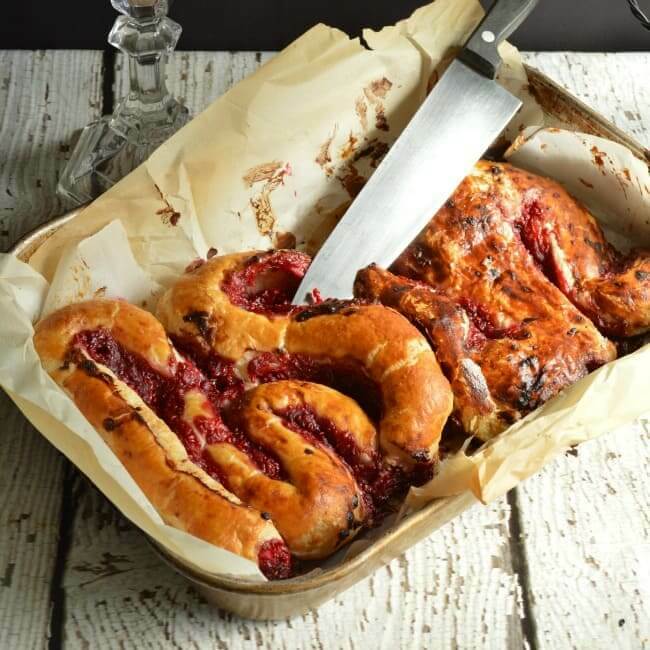 This creepy and icky intestine bread will make your stomach churn and that’s exactly what was aimed. It’s basically puffed pastry filled with raspberry sauce and sweet cream cheese. Uh-oh! The jack-o-lantern has started melting. It would be better if you devour them before it melts completely. Almost all the scary movies employ scary and spooky masks, which raises the hairs of onlookers. So how about taking inspiration from them for making cookies? Here’s an idea for your reference. The gooey cake is as delicious as it looks. 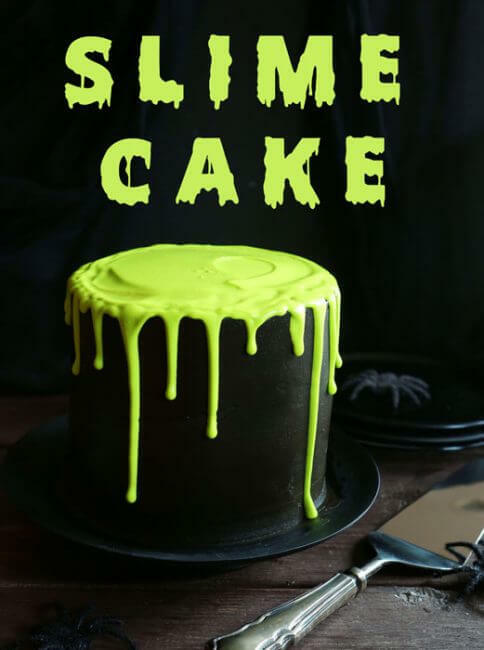 This slime frosting of the cake is made using pure lime extract and neon food color. 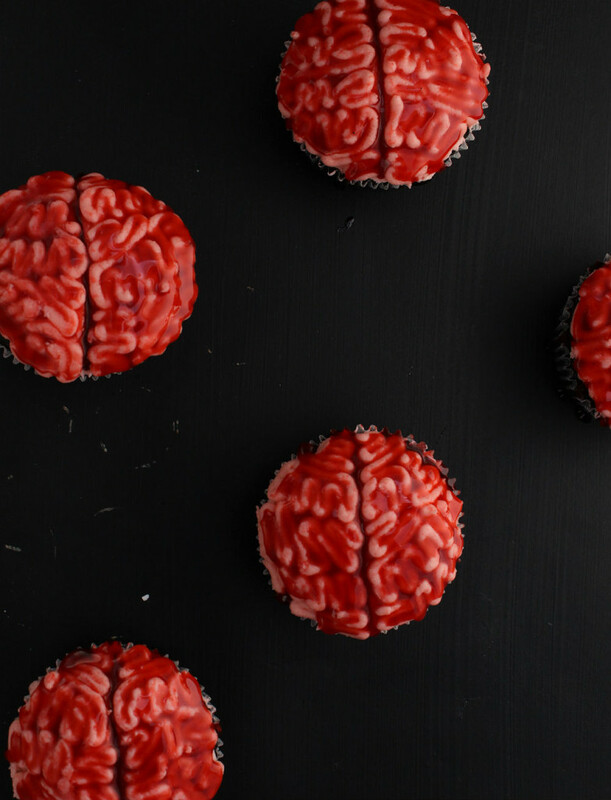 And yes, you’ll need loads of black food coloring too! 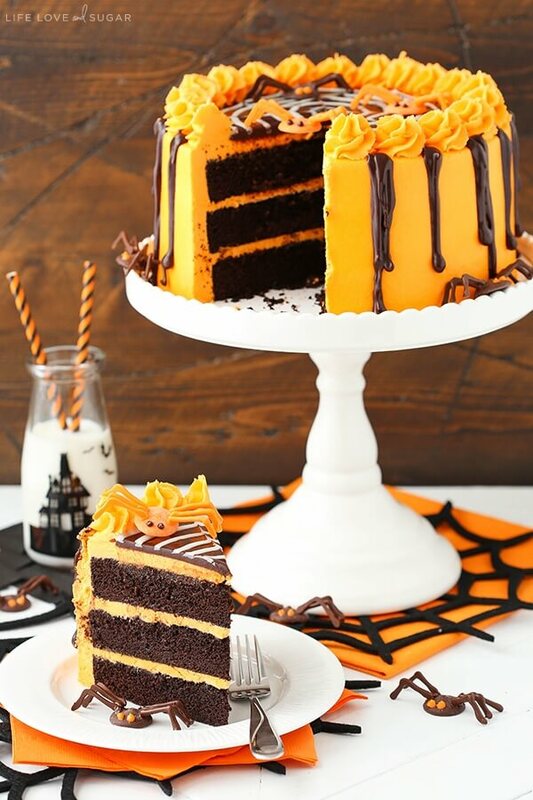 This easy to make and gorgeous looking cake is simply perfect for Halloween. The family and friends will be amazed when you slice open this cake to display the surprise lying underneath. 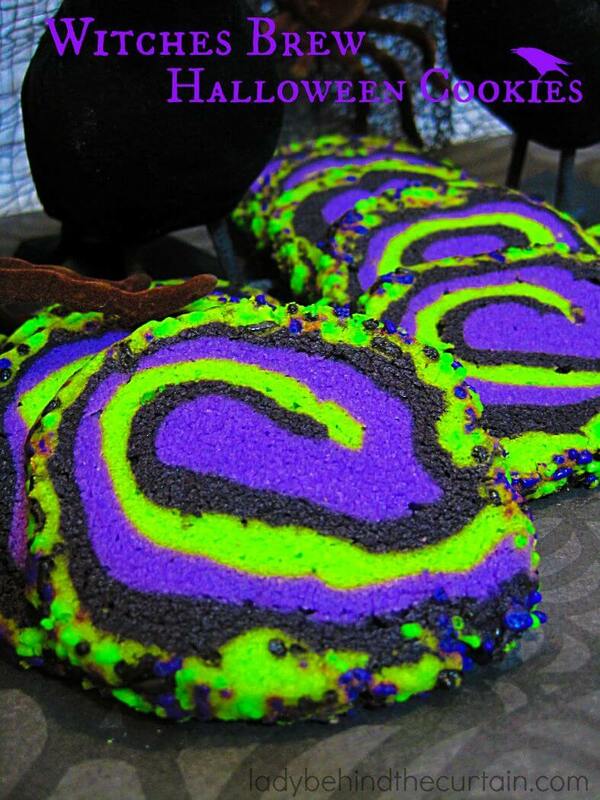 Add some fun colors to your Halloween party by making a batch of witch brew butter cookies. 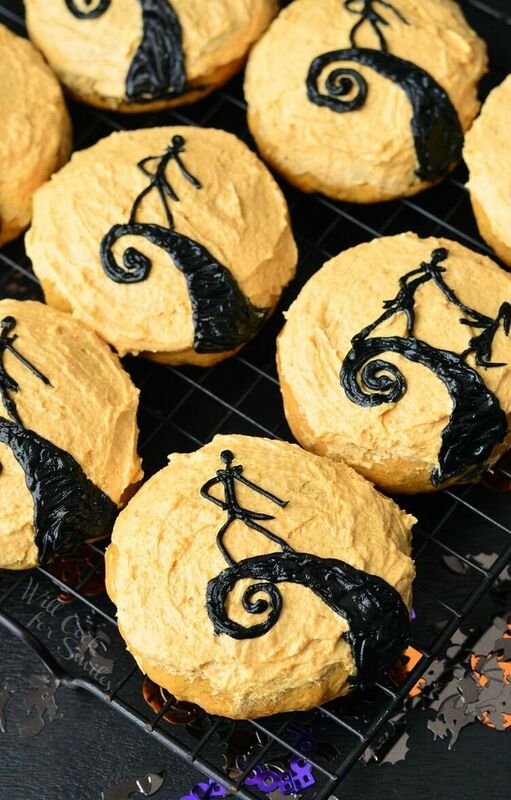 This soft and scrumptious cookie, topped with light orange buttercream frosting is decorated with a scene from “The Nightmare Before Christmas”. 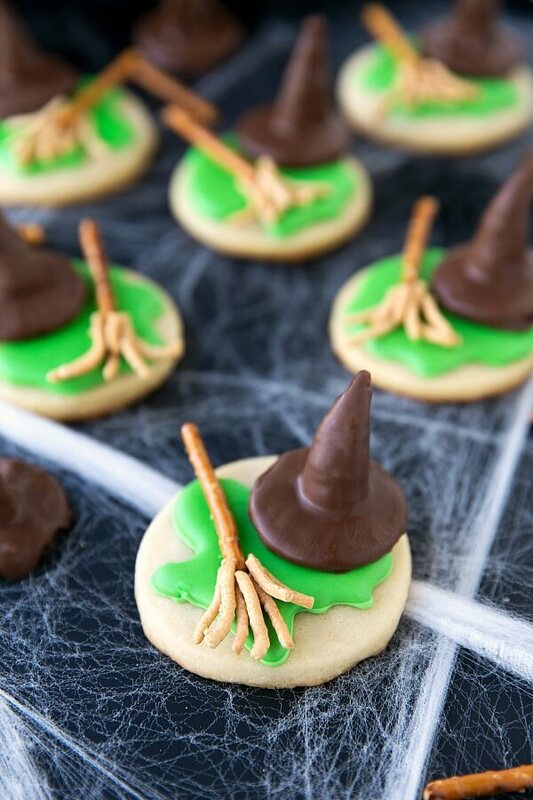 This melted witch cookie, inspired by the Wicked Witch of the West of “Wizard of Oz” has a perfect balance of sweet and salty. We really love food on sticks. Do you know why? Because it does not require any effort to eat and is loved by both kids and adults. 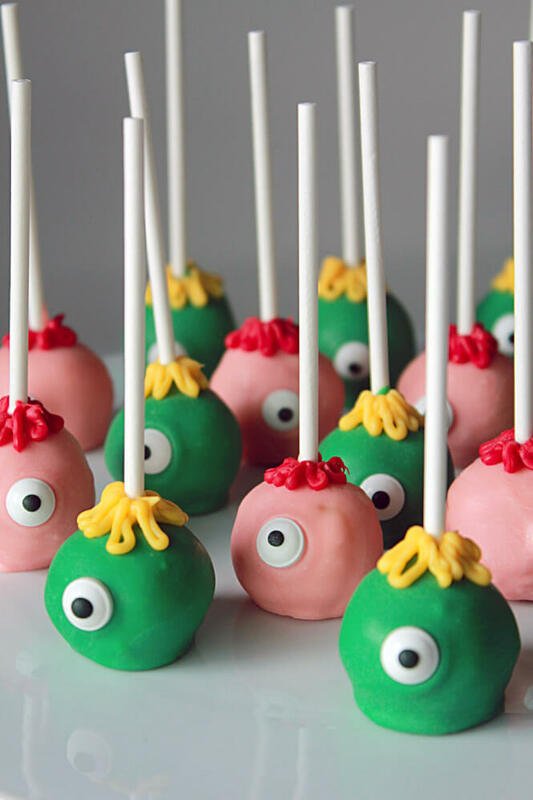 These adorable monster cake pops will spruce up your dining table like no other thing. Yes, we agree that it’s a high maintenance cake, but it’s definitely worth the time and effort. 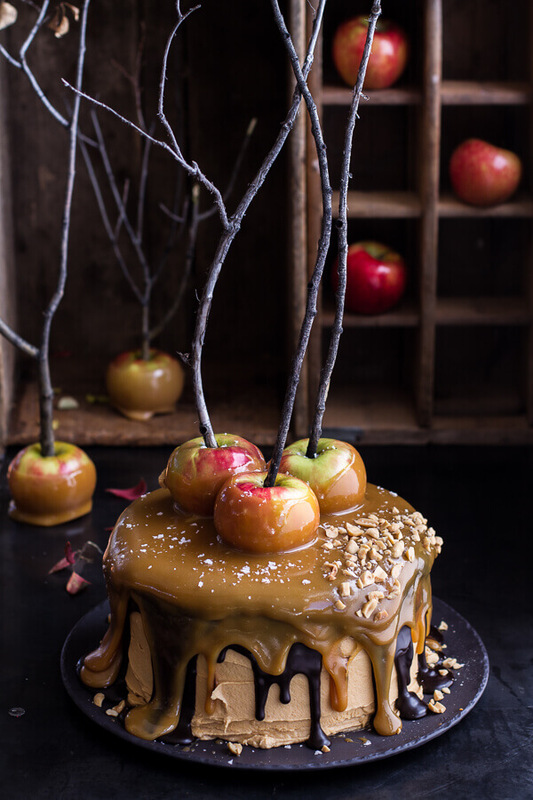 Everyone, from kids to adults, will be floored by a cake topped with candied apples, oozing caramel and dripping chocolate. 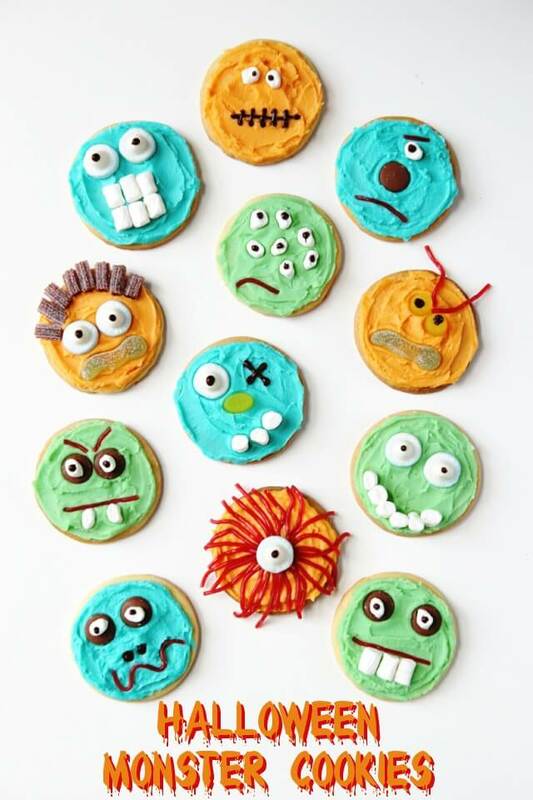 With smooth frosting, food coloring and candies, you can turn old sugar cookies into monsters. We think it’s best made with the kids. 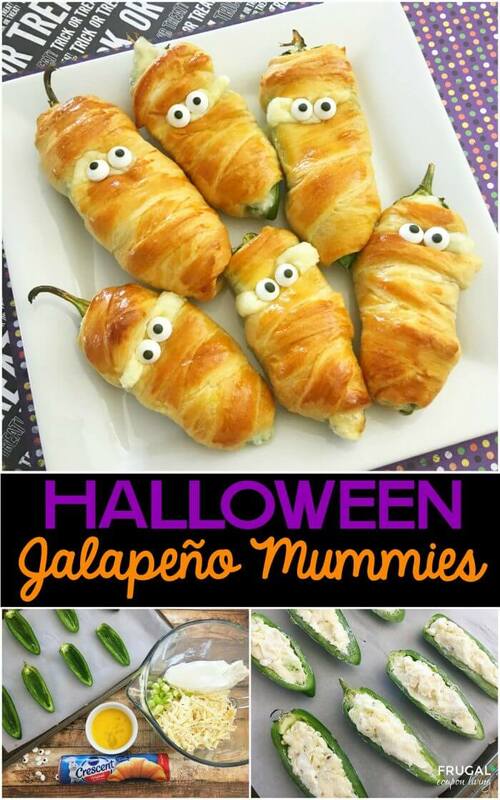 Who said every Halloween treat has to be gross and ghoulish? It can be simple too, as seen here. But let us warn you. This donut cruller is so yummy that you will eat it at one sitting. Wow, these look exactly like real candy corns. 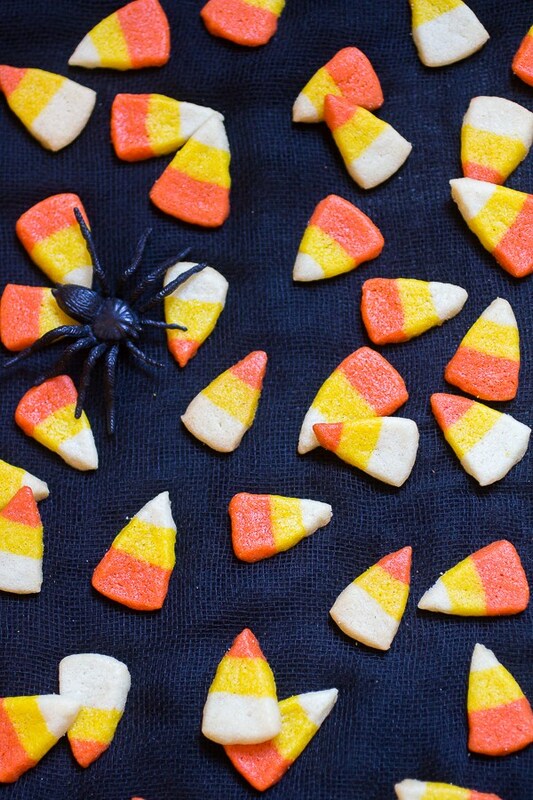 You can easily trick your friends or kids into grabbing a handful of these candy corns in place of candy corns. Try your hand at making these intricate mini cakes only if you’re good at frosting. And if you can manage to pull it off, you can impress even the most devoted bakers. 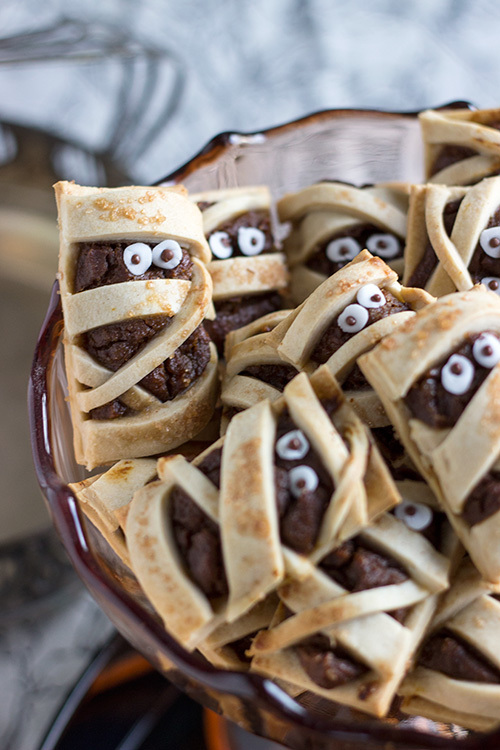 Mummy or yummy, only you can decide if you make and eat these cookies. 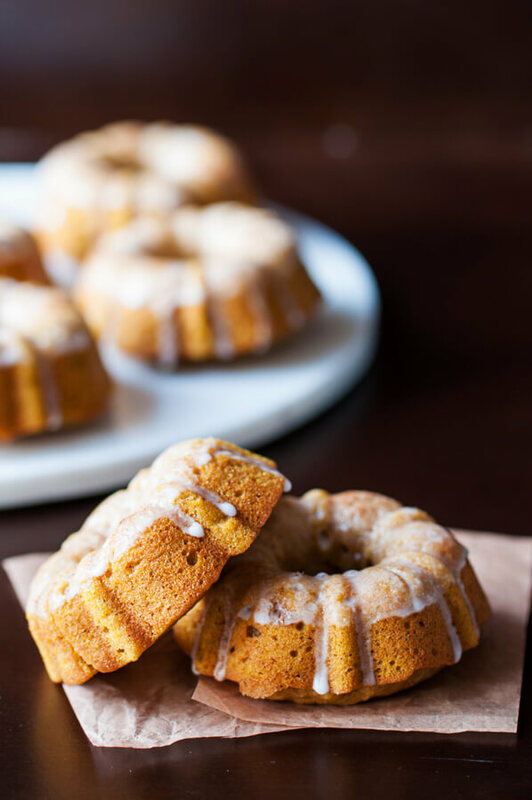 It has a salty and flaky crust, which goes really well with the pumpkin puree filling. 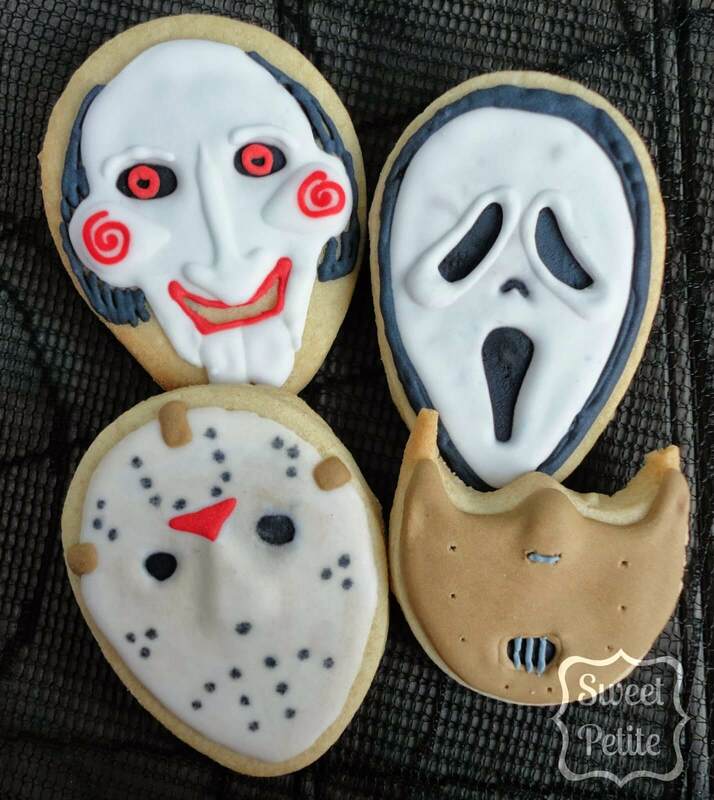 Kids will definitely be excited seeing these cookies. This one will definitely please the “Walking Dead” lovers. But some may find it disgusting too. But their opinions shouldn’t really bother you, considering Halloween is all about going crazy. 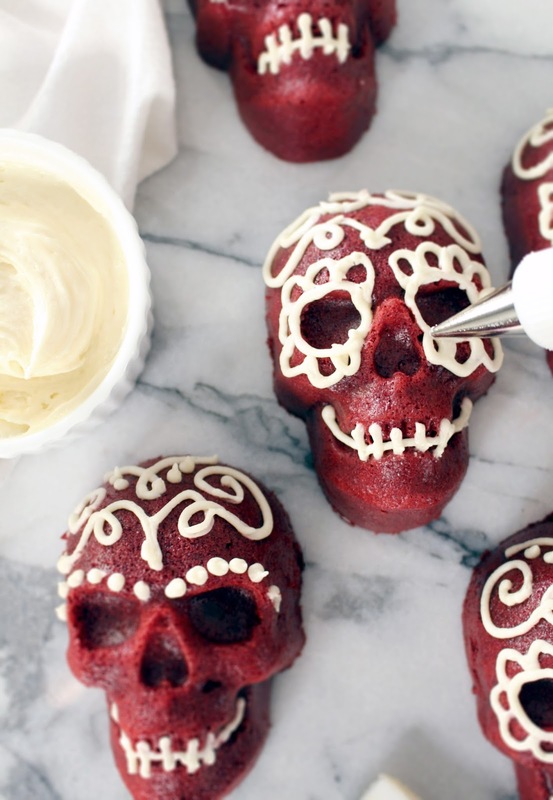 This red velvet would be an excellent addition if you want to go a step above the usual Halloween party foods. 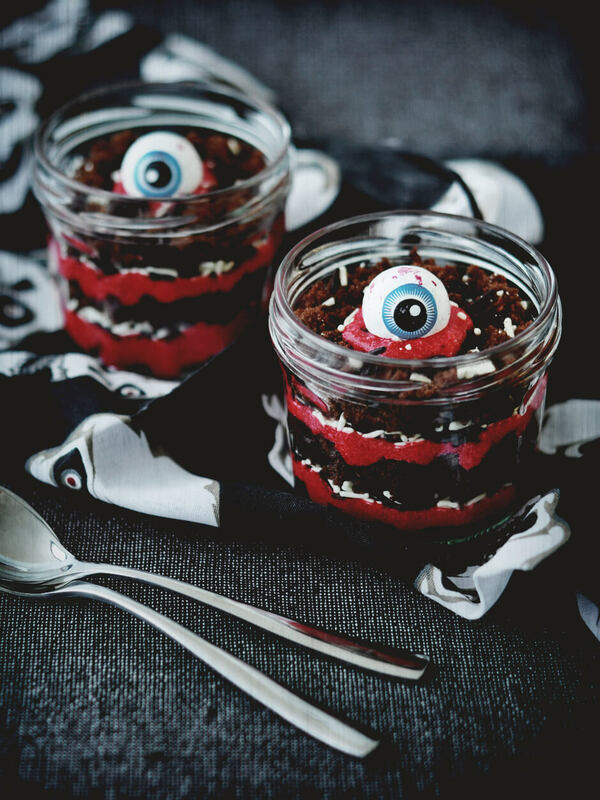 Your guests will have a gala time digging their spoons into this spooky trifle. So why wait? Grab your apron and get started. 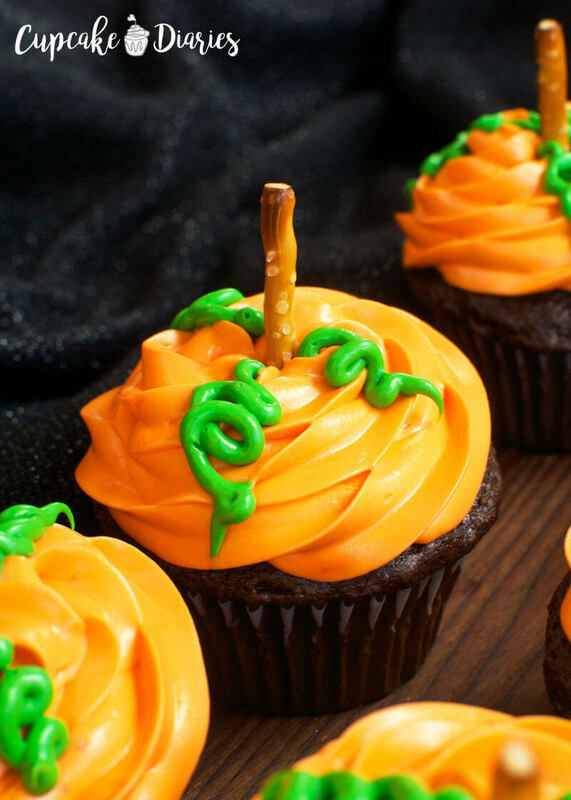 And don’t forget to share your favorite Halloween baked recipes below!